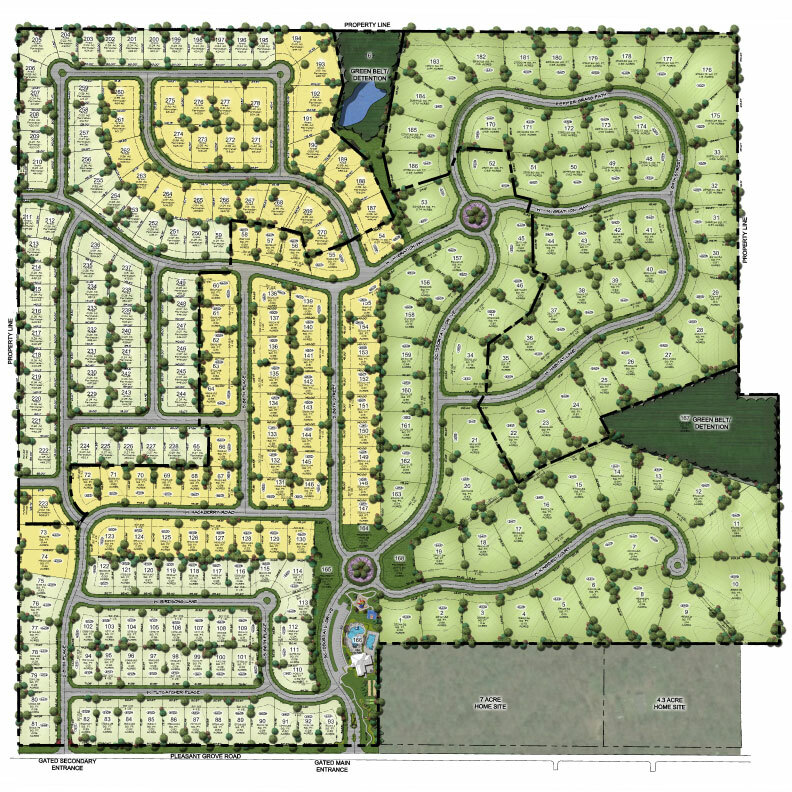 Scissortail master planned community is a spectacular place to cast your lot for the future. Elegant homes will be built on over 136 premium lots in phase one, with 263 lots total by an exclusive builder group. Lots range in price from $68K-$185K. 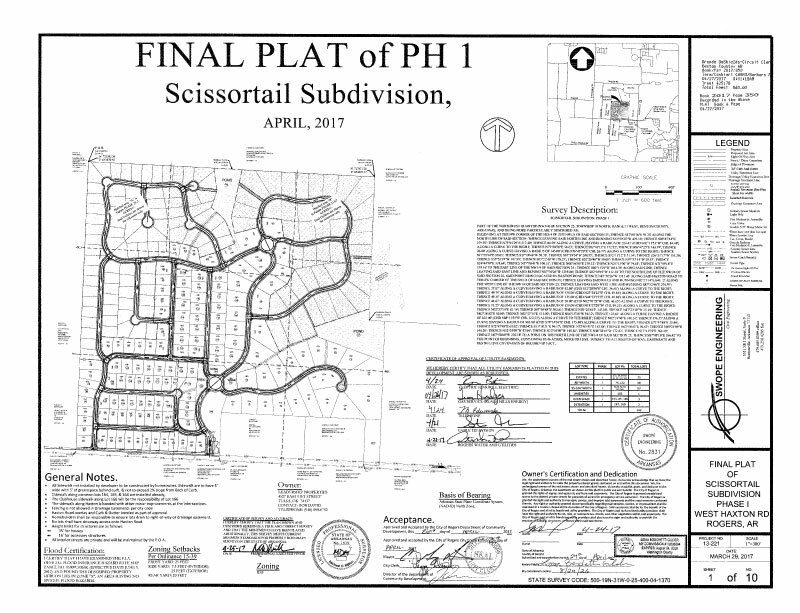 With homes starting in the $450,000 range and going to over $1 million, the neighborhood of Scissortail will be the place for new home buyers to build their big dreams for the future. New homes will range in size from 2800 to 5000+ square feet. Phase 1 lots are available now, Phase 2 lots will be available in summer 2019, and Phase 3 lots will be available in spring 2020! Contact one of our 8 exclusive builders to purchase your preferred lot. Southgate Road will be complete in 2019. West Pleasant Grove Road will be complete in 2020.